More than 100 million mobile VR devices – including smartphone and standalone headsets – will access games globally by 2023, up from 52 million devices in 2019, according to Juniper Research. 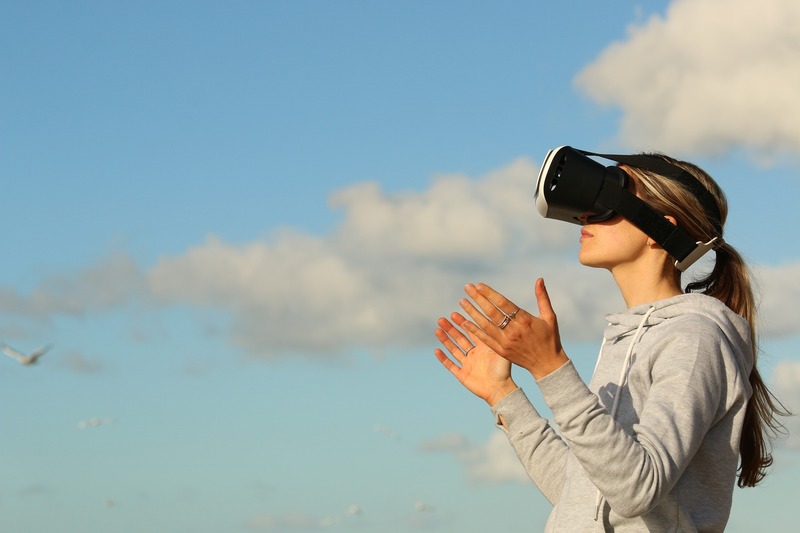 Juniper’s ‘Virtual Reality Markets: Innovation, Disruption and Future Prospects 2019-2023’ report argues that the development of smartphone VR content is essential for increasing consumer confidence in VR, following a disappointing year of hardware sales in 2018. Juniper claims that low-cost mobile VR content is needed to initially engage users and encourage them to other VR platforms and predicts that mobile VR will account for more than 55% of total VR games revenues by 2023. Overall revenues from VR-specific games are expected to rise from US$1.2 billion in 2019 to $8.2 billion by 2023. However, Juniper also forecasts that more than 50% of mobile VR games accessed in 2019 will not be monetised due to difficulty of implementing advertising in VR without impeding the user experience. The research names 2023 as the year that VR content revenues – from games, multimedia, gambling and other categories – will surpass hardware revenues for the first time, and recommends that VR headset vendors prepare for this growth by increasing their VR content libraries through app store partnerships. “Revenues from VR-specific mobile games will exceed US$4.6 billion by 2023, however average revenue per mobile VR games user will be the lowest of all VR platforms. In response, app developers must mitigate high app abandonment rates by providing engaging and continually-updated content,” said Sam Barker, senior analyst with Juniper Research.